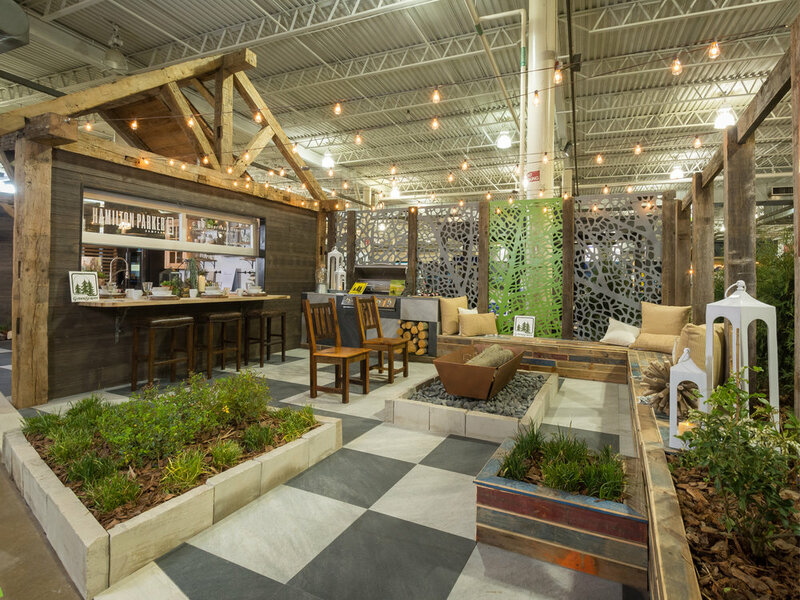 Six students, two universities, one architecture firm and one concept for an interactive exhibit displaying the latest trends in home design and decor. Conceived by a team of cross-disciplinary students in the fall semester of 2016 and constructed and displayed in February 2017. The theme: Bringing the outside in. 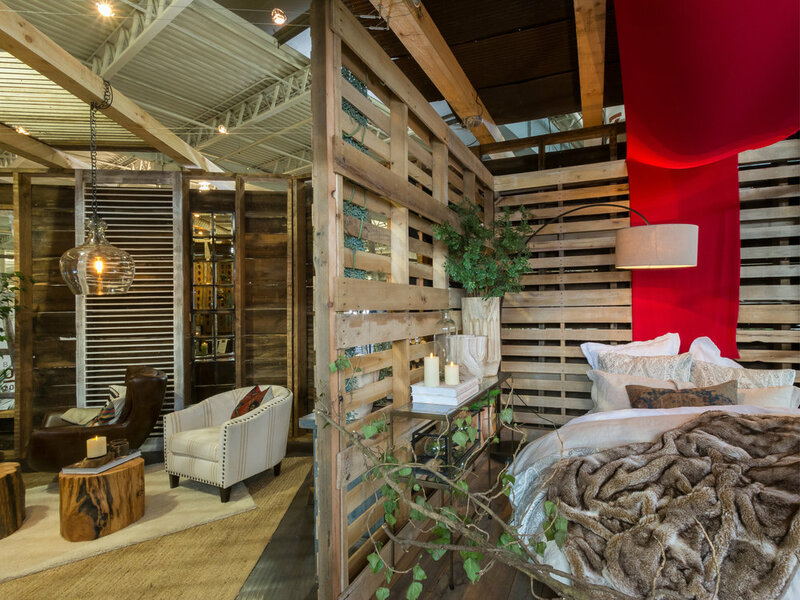 Our exhibit utilized contemporary methods to open your interior to the outdoors ad to bring the outdoors into your living spaces. Cross-disciplinary students joining forces to create a featured home exhibit. Each student had a space to create a wallcovering and furniture arrangement that displayed to create a "portrait wall" of the student team.